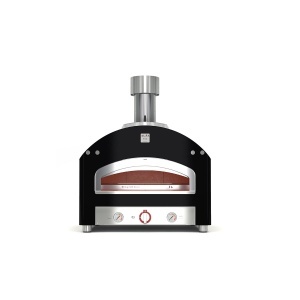 Professional ovens in refractory and stainless steel All Alfa Pro models can be fueled with gas or wood. 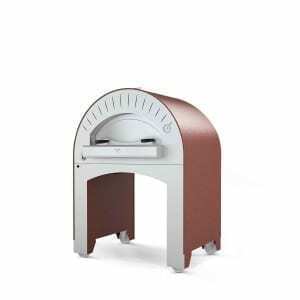 The Alfa Pro professional pizza ovens are perfect for food truck, outdoor or kitchen use. 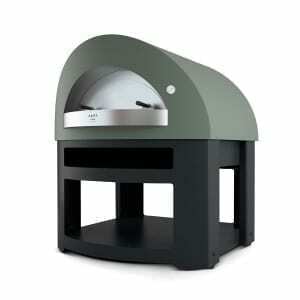 Alfa Pro produces the only compact, ready to use wood fired and gas powered professional ovens. 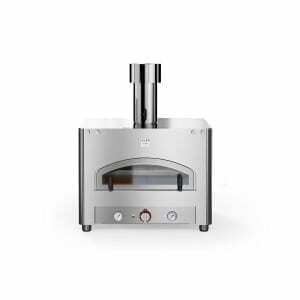 Designed especially for pizzerias or restaurants and for those who want an innovative, quick and money saving professional pizza oven. 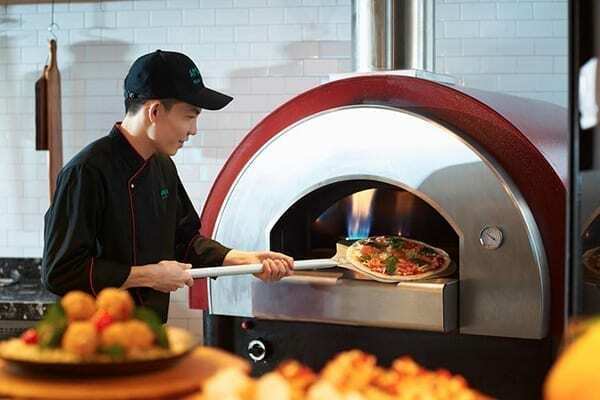 They can easily reach 450°C / 840°F in just 30 minutes and cook up to 8 pizzas in less than 90 seconds. 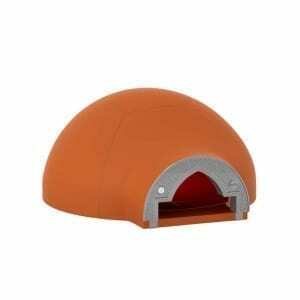 Available in different sizes: the smallest is 90 cm deep and can be placed on top of a professional kitchen or under the hood; the biggest is perfect for the terrace, garden or outdoor area. All Alfa Pro models can be fueled with gas or wood. 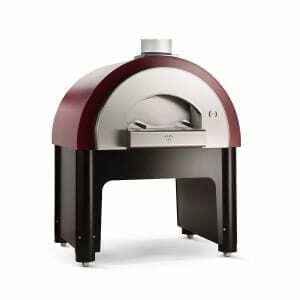 The Alfa Pro professional pizza ovens are perfect for food truck, outdoor or kitchen use. 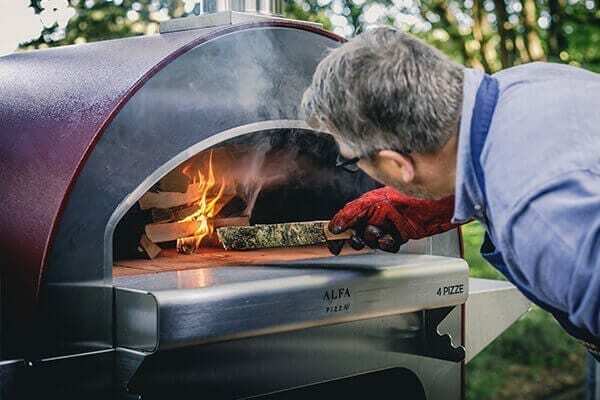 Alfa Pro produces the only compact, ready to use wood fired and gas powered professional ovens. 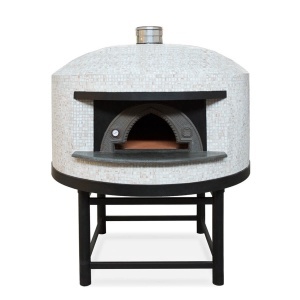 Designed especially for pizzerias or restaurants and for those who want an innovative, quick and money saving professional pizza oven. 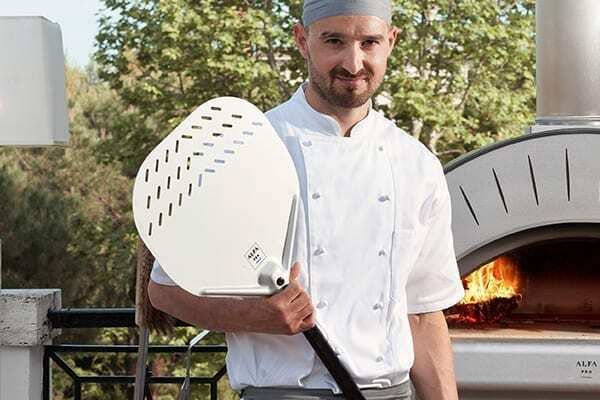 They can easily reach 450°C / 840°F in just 30 minutes and cook up to 8 pizzas in less than 90 seconds. 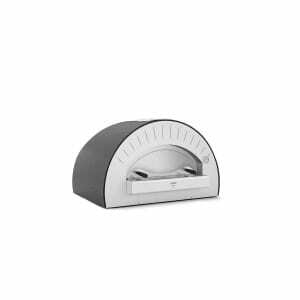 Available in different sizes: the smallest is 90 cm deep and can be placed on top of a professional kitchen or under the hood; the biggest is perfect for the terrace, garden or outdoor area.